The Classic Coin Wash on the corner of Lansdowne and College in Toronto. 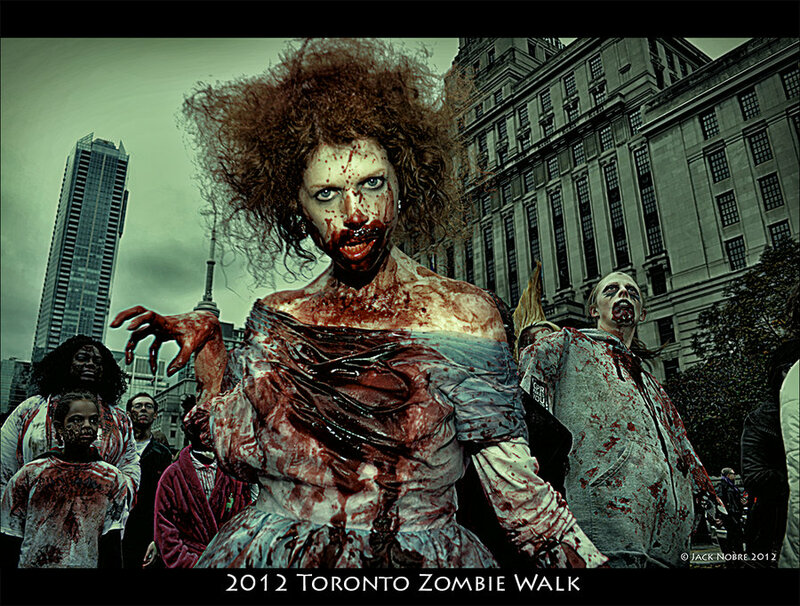 Proceeds go to help with Toronto Zombie Walk and Halloween Parade costs. 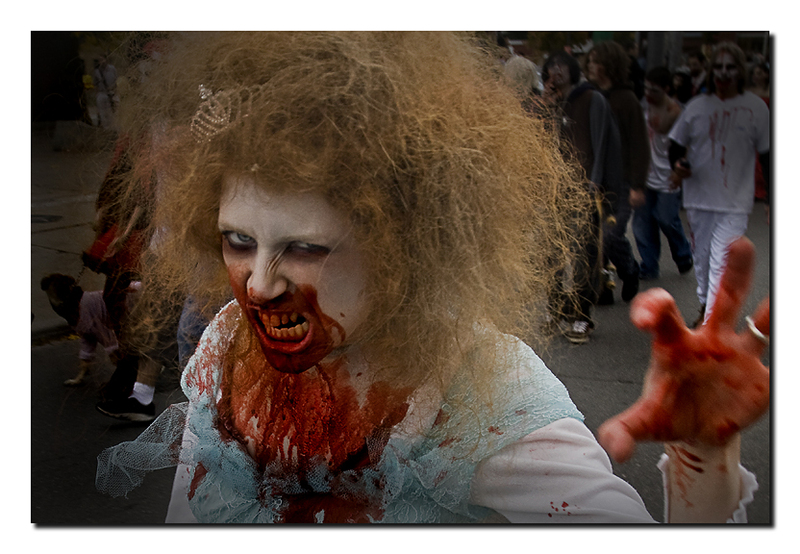 If you've been to the Zombie Walk, and had a great time. Drive,peddle, walk or crawl over and kick in a few bucks. 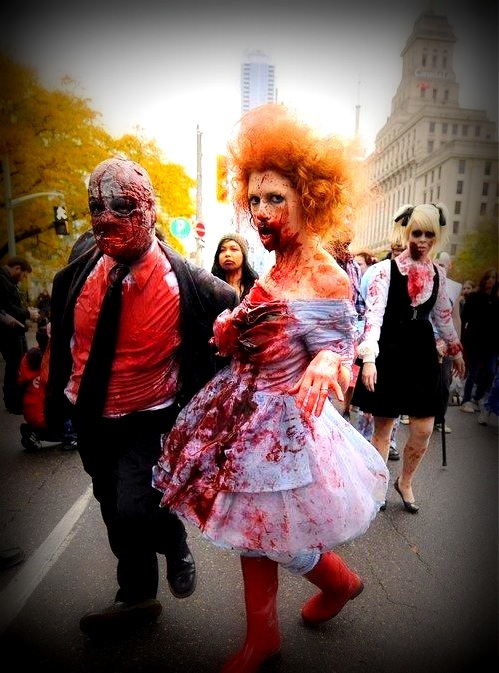 bring your car, bike, ufo or any other modes of transportation to be washed by A hoard of Zombies! 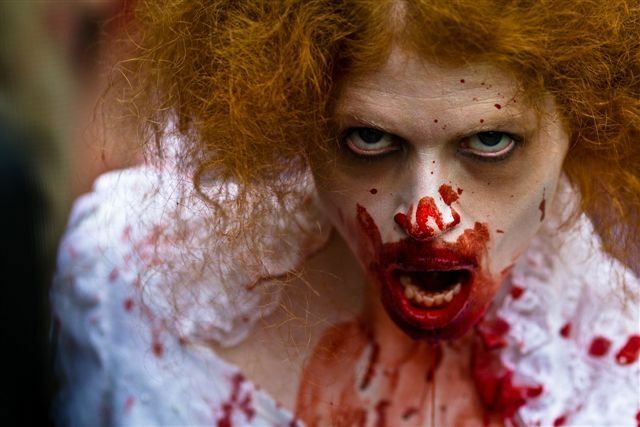 *BLOOD TREATMENT and ZOMBIE ATTACK available for a small extra fee. Iits really really cool for photos that you'll treasure for the rest of your life! or whats left of it.. Blood supplied by CREEPED OUT CANADA!